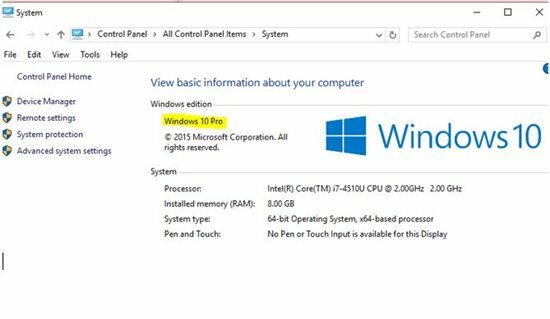 Starting with Windows 10 Microsoft is introducing three servicing branch options. These aren't "editions" of Windows like Home, Professional, or Enterprise but they describe how updates are managed. Programs like Edge, Cortana, Store, Outlook Mail, Outlook Calendar, OneNote, Weather, News, Sports, Money, Photos, Camera, Music, Clock, and the Store are not available. Long term Servicing Channel for Windows 10 is identical to old versions of Windows where users receive Security Updates and bug fixes every month but no new features and enhancements will be installed. Minimum length of servicing lifetime of LTSC is 10 years. 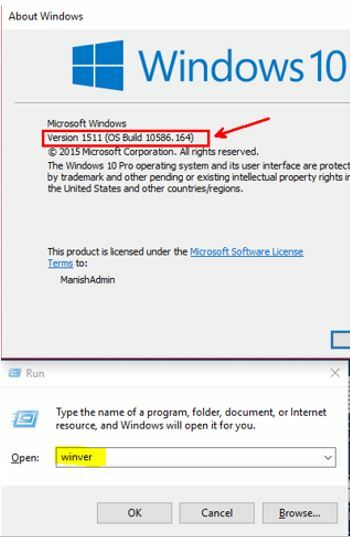 If you require all the features of Windows 10, you have to switch from LTSC to Semi-Annual Channel, to accomplish this you will need to use an in-place upgrade. 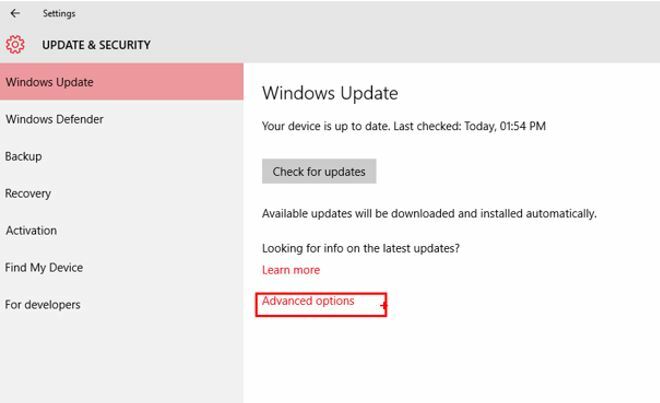 Current Branch for Business is enabled by choosing "Defer Updates" in Settings Apps >> Security & Update >> Windows Update >> Advanced Options. Open a Group Policy Object that is targeted at the machines you wish to use CBB. Navigate to Computer Configuration >> Policies >> Administrative Templates >> Windows Components >> Windows Update. Double-click Defer Upgrades and Updates. Enable the policy and set a duration for upgrade duration. New feature update releases are initially considered as Semi-Annual Channel (Targeted) releases: organizations will use these for pilot deployments to ensure compatibility with existing apps and infrastructure. After about four months, the feature update will be declared as Semi-Annual Channel, indicating that it is ready for broad deployment. Each Windows 10 feature update (which initially begins as Semi-Annual Channel (Targeted) and then is declared as Semi-Annual Channel) will be serviced with quality updates for a minimum of 18 months after it is released.